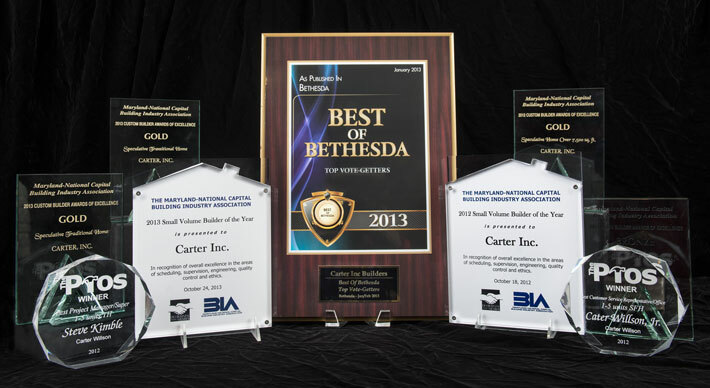 Awards - Bethesda MD Custom Home Builders | Carter Inc.
2011 MNCBIA Gold Award- Best Speculative Home Over 7,500 Sq. 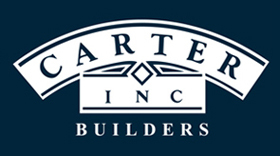 Ft.
2006 MNCBIA Silver Award- Best Custom Home 7,500-12,500 Sq. Ft.